Hunting down the 10 remaining MOC Chinese figures that I am missing has been pretty difficult. I went almost 6 months without finding one I did not have – apart from a seller in China that wants a king’s randsom for two figures. I was able to pick up Stretcher, Salvo, and Rock n Roll all MOC on Chinese cardbacks, bringing me down to 7 remaining figures. 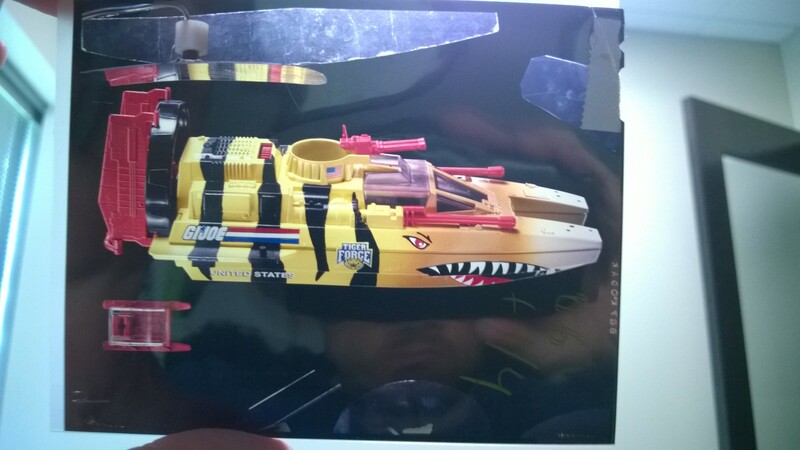 I also picked up another MOC Chinese Snowjob which I will use for trade bait for anyone out there that is interested in trading one that I do not have. 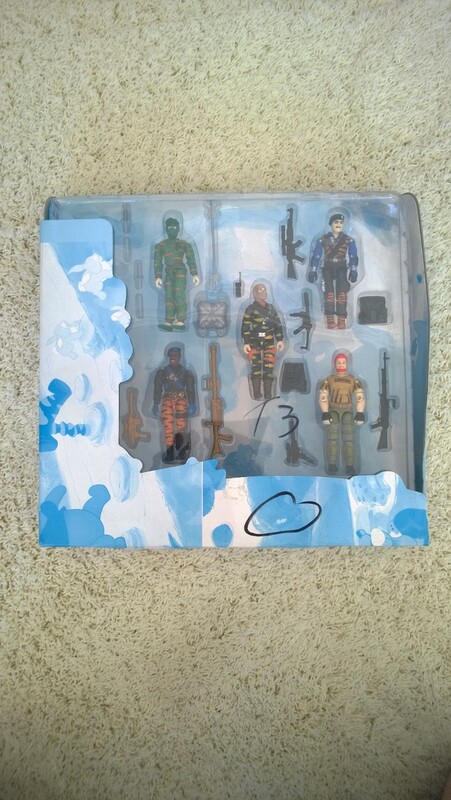 Categories: New Joes | Tags: China, Chinese GI Joe, G.I. 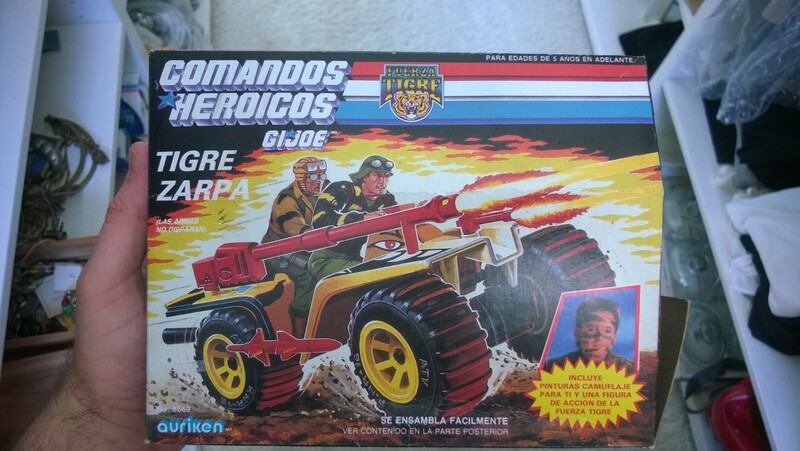 Joe, GI Joe, International Heros | Permalink. 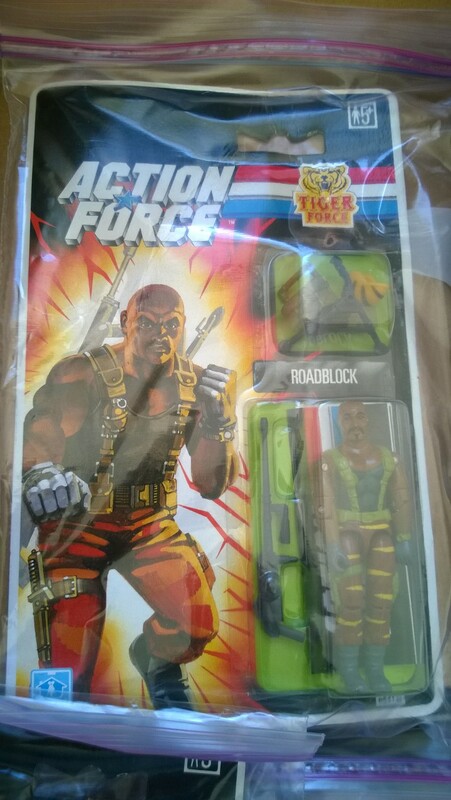 In addition to the figures, I am looking for any Chinese vehicles either MIB or loose with box that I do not currently have. 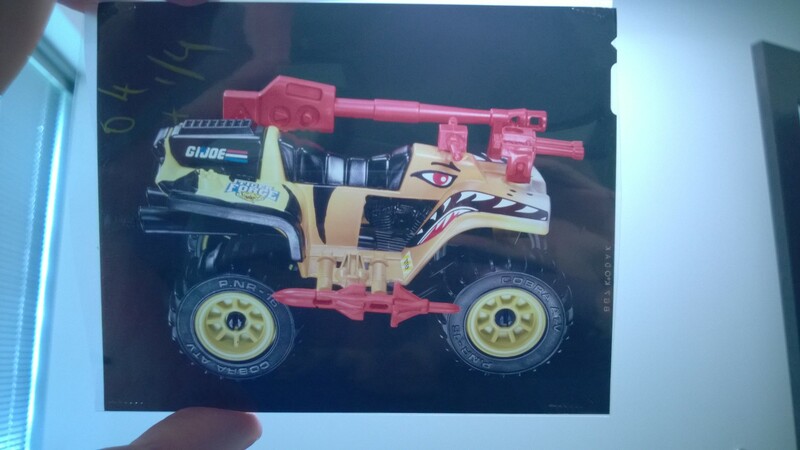 The only vehicle that I am 100% sure was released in China that I do not own yet is the Sky Havoc. 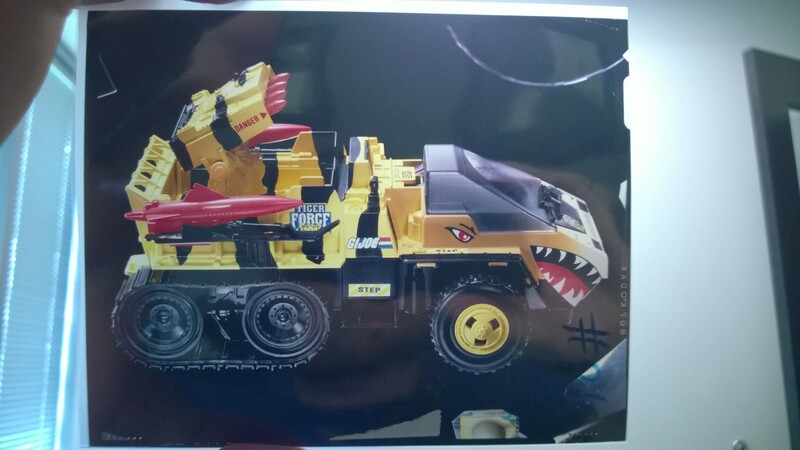 Other unconfirmed Chinese vehicles include the Mudfighter, Hammerhead, and BUGG. There are supposedly 30-40 Chinese vehicles. If you are willing to sell a vehicle that is Chinese release that is not listed below, I am absolutely interested in buying it. 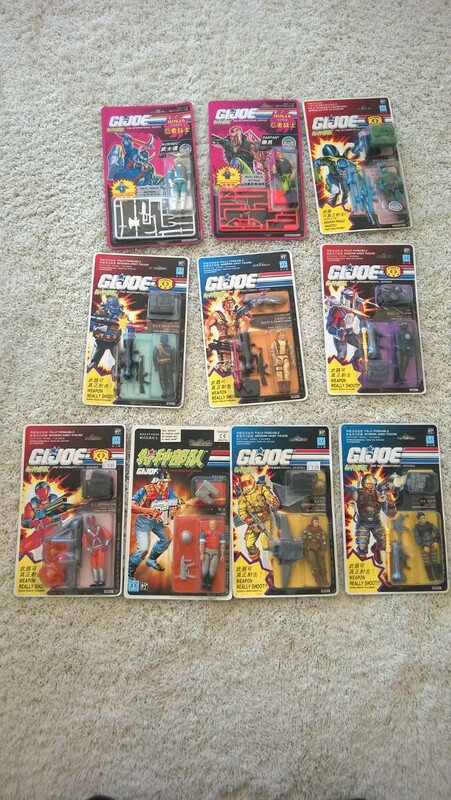 Categories: General Joe Stuff | Tags: Chinese GI Joe, G.I. 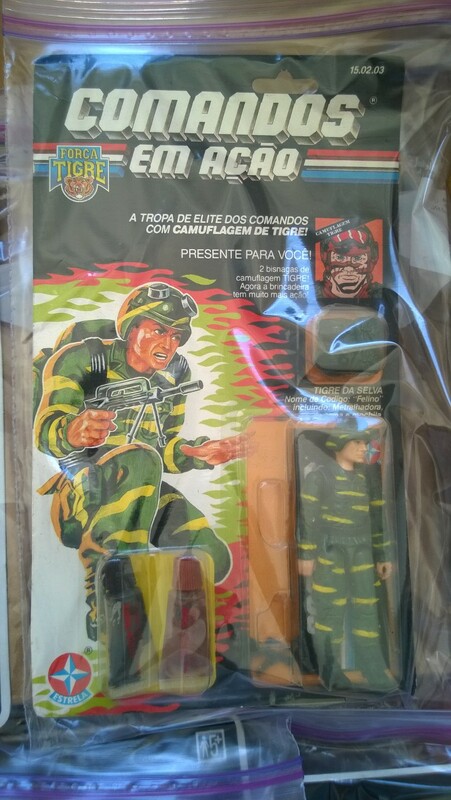 Joe, GI Joe, International GI Joe | Permalink. 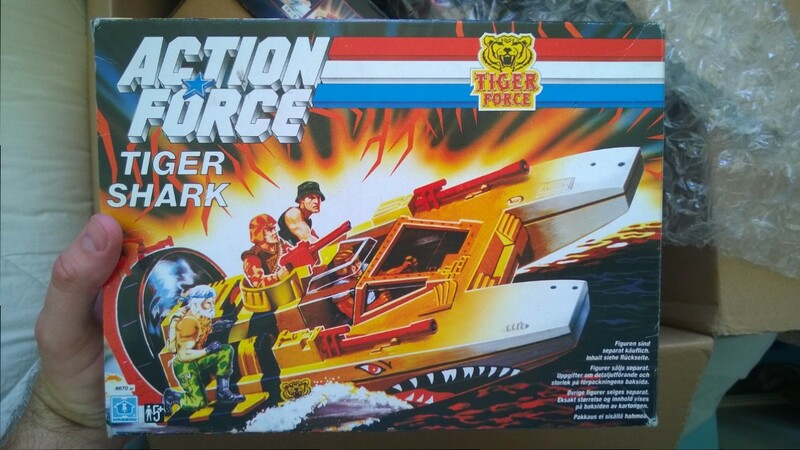 2003 Tiger Force 5 Pack Prototype Mock Up! I first saw a picture of this set of figures in Ron Conner’s 1995-2003 Guidebook. What instantly caught my eye and became a grail find for me was the unreleased alternate figure – Outback. 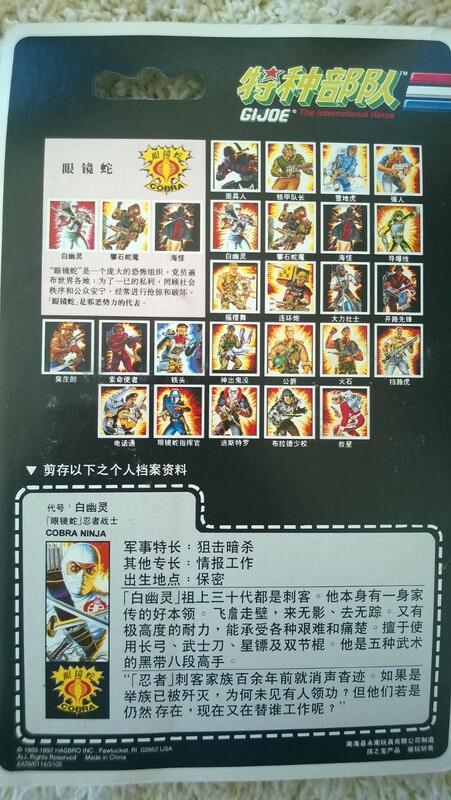 The 2003 set was released with Big Brawler, which had a red hair variant and a black hair variant. Big Brawler, especially with red hair screamed Outback – it was obvious that Hasbro initially planned to release the set with Outback, but for whatever unknown reason, decided against it. It is interesting to note that Jinx, Wreckage and Dial Tone are all also preproduction variants with different skin tones than what was actually released. The package is made from some Whinny The Poo box/cardboard. 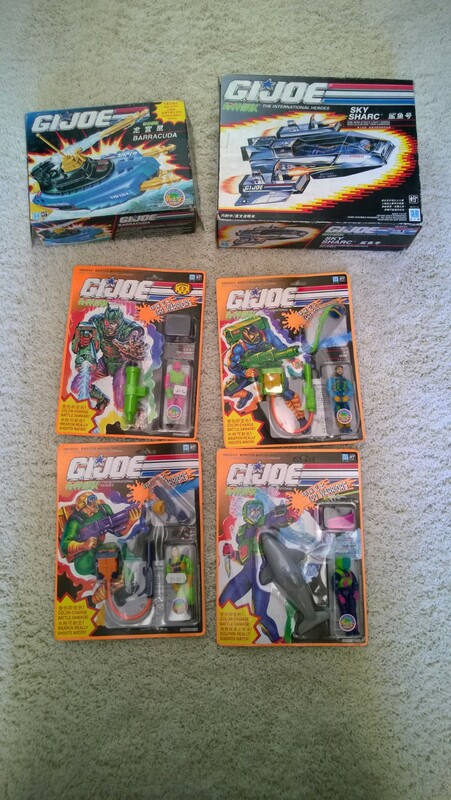 Categories: Aire Devon, New Joes | Tags: G.I. 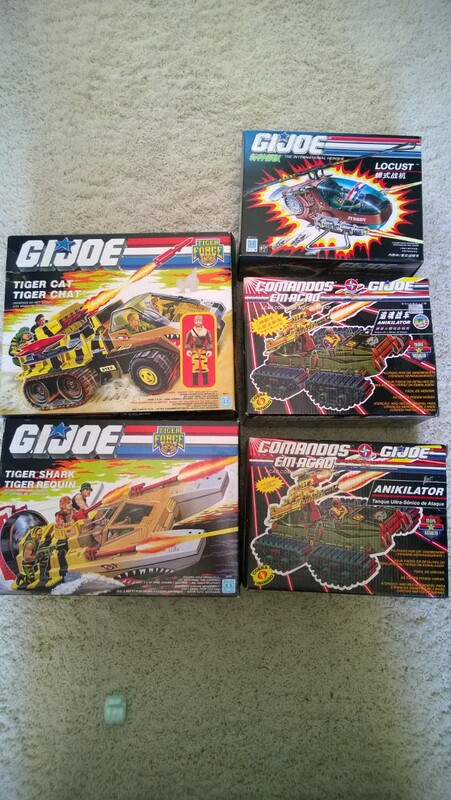 Joe, GI Joe, prototype, Tiger Force | Permalink. 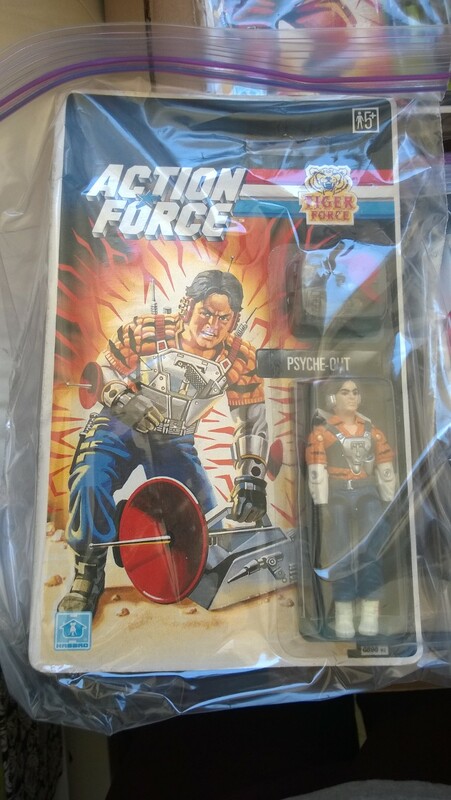 This figure is/was one of my grails, and acquiring this figure led me to set a goal of finding every single Chinese figure and vehicle MOC or MIB. While it may not seem all that remarkable, a real, legitimate Chinese Storm Shadow is quite rare. While it seems that they are very common on eBay, every single one sold for the past several years is a bootleg/fake. 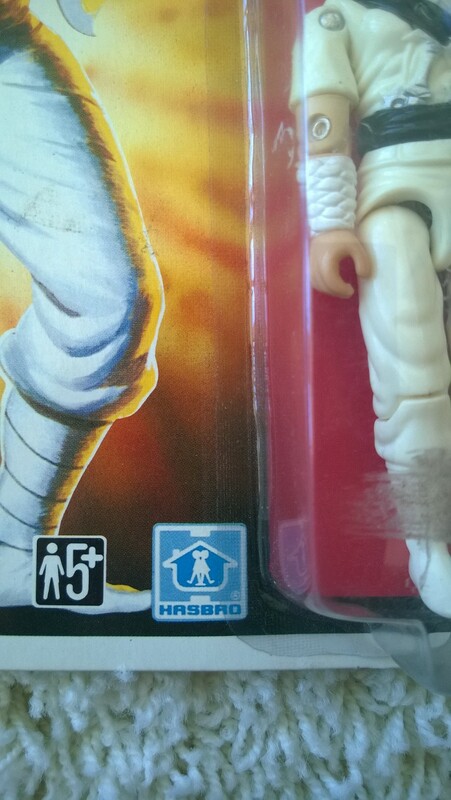 One easy way to tell is to look at the ‘Hasbro’ symbol next to the figure bubble. On all of the fake Storm Shadows it is misspelled as “HRSBRO.” In addition, the back of the cardback looks and feels different on the fake SS. The color is muted and looks like it was scanned/copied. 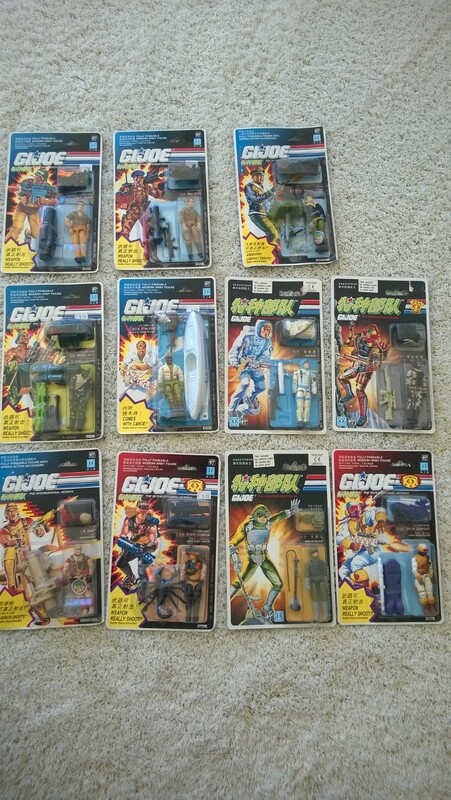 Categories: New Joes | Tags: Chinese GI Joe, Cobra, G.I. 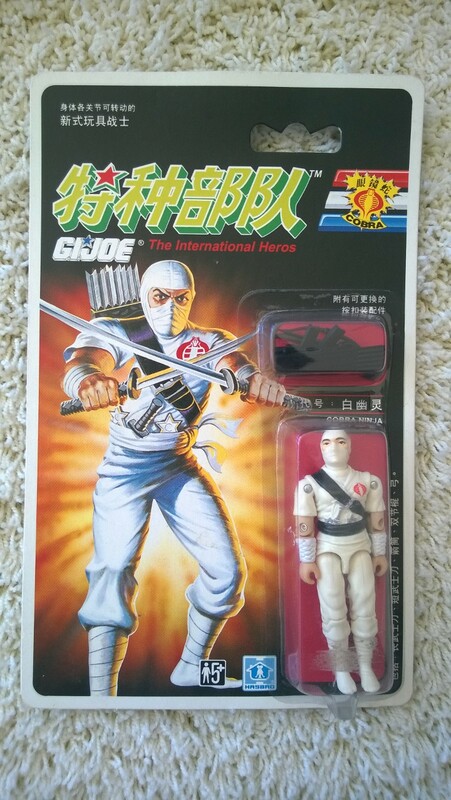 Joe, GI Joe, International GI Joe, Storm Shadow | Permalink. 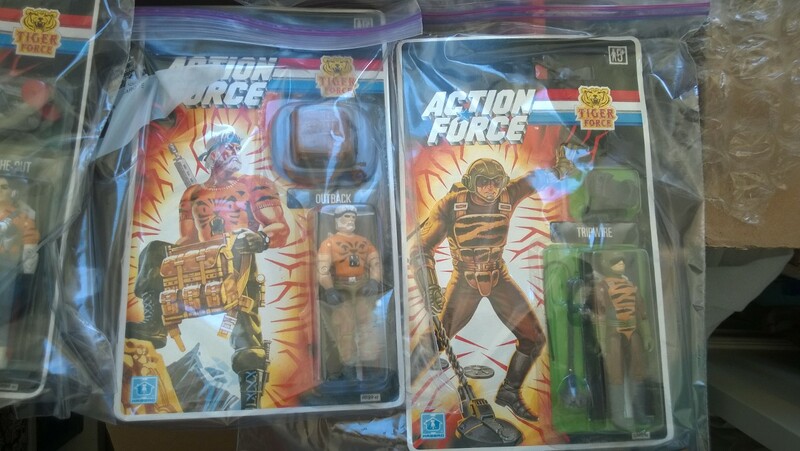 Tiger Force Packaging Photo Transparencies! I am really excited about these pieces. These, along with the incredible alternate and unused Breaker head, surfaced this last week. 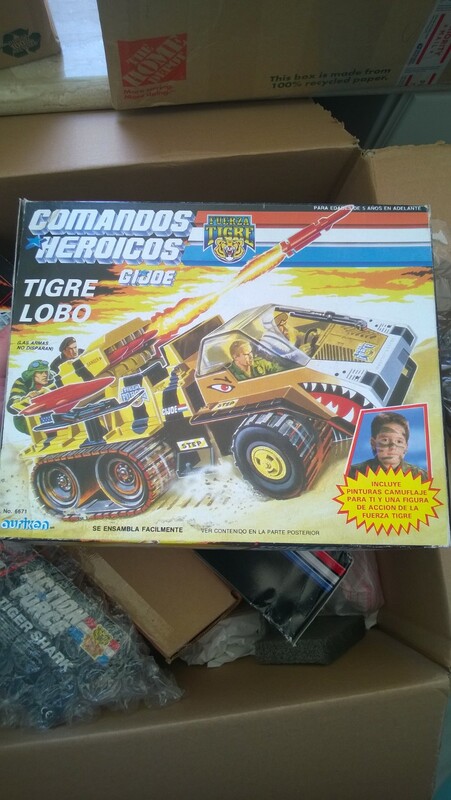 A guy has an amazing collection of packaging insert photos as well as figures used for the packaging and inserts of our favorite toy. 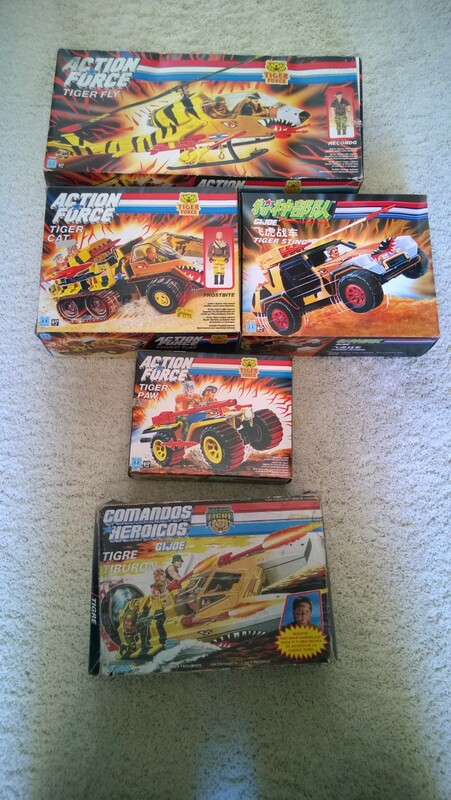 As soon as I knew that the guy was (1) selling and (2) had Tiger Force items that I had to get whatever I could. 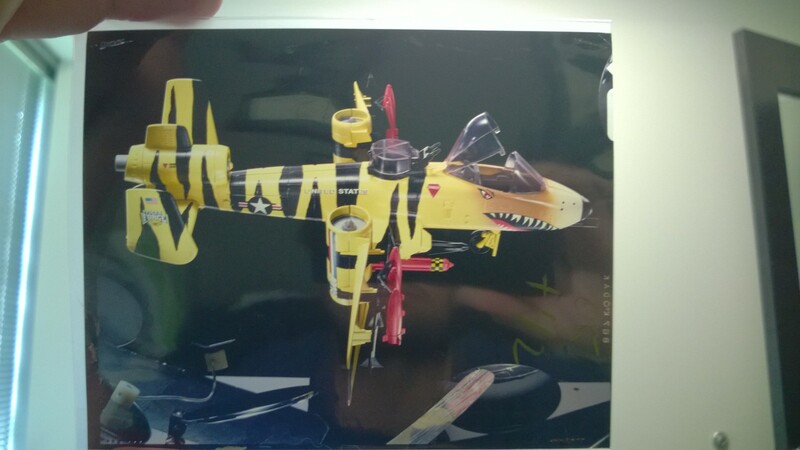 I ended up with 5 packaging photos/transparencies of the Tiger Rat, Tiger Paw, Tiger Shark, Tiger Fly, and Tiger CAT! These images were (or at least appear to be) the exact images used on the back of all the boxes! 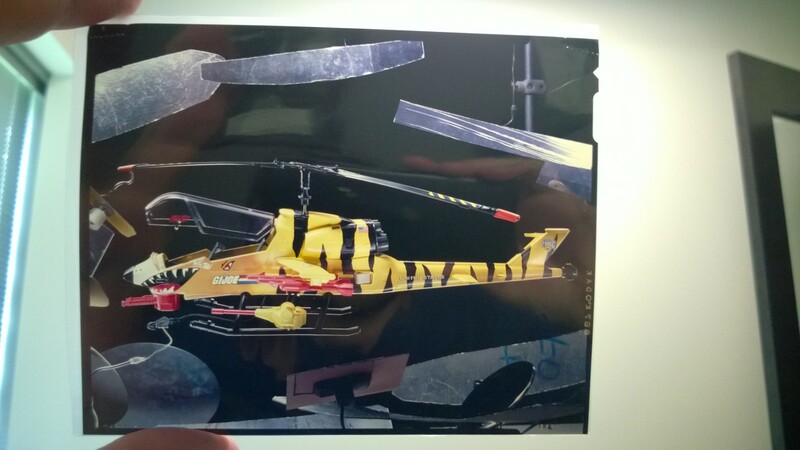 In some of the transparencies, you can see the mirrors and other tools that the photographers used. 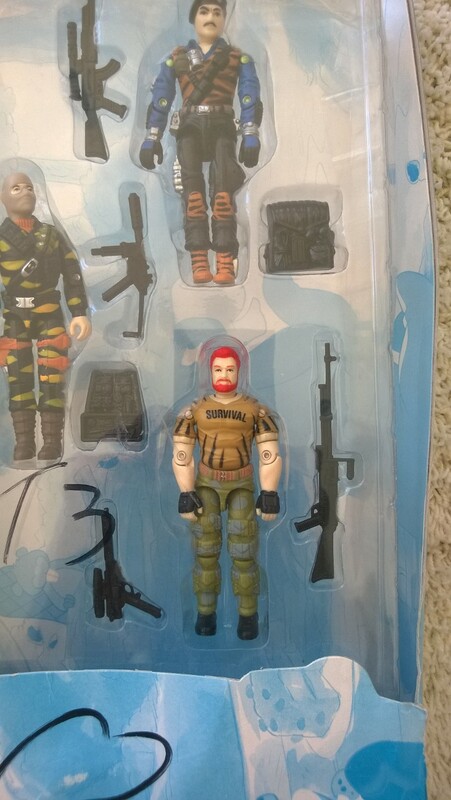 Categories: New Joes | Permalink.